Music is an essential part of the Church’s worship and can take a wide variety of different forms. Increasingly, multimedia, such as the use of video, is used during church services to help spread the word of God in the 21st century. Preaching is central to the Church of Scotland’s way of worshipping God. The preacher, usually the minister, will share a message drawn out of a passage from the Bible. Preaching aims to help people interpret and apply the Bible’s teaching to modern life today. 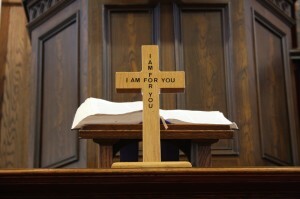 Visit our worship section which includes a range of prayers, hymns, readings and other material. The following provides information which may answer your questions, but please feel at ease to contact the Session Clerk or Interim Moderator on the number given – see Contacts. The usual pattern for joining the Church of Scotland is that infant children of Church members are received into the Church through Baptism. In time it is hoped that the child will come to make his or her own public profession of faith and the congregation will support the family in this task. This public profession of faith is sometimes referred to as confirmation. It occurs from around the age of 16, and admits the individual to all the rights and privileges of Church membership. The person’s name is then added to the congregation’s communion roll and they become eligible to vote in Church meetings and be elected to offices such as the eldership. Traditionally, confirmation has involved admission to Holy Communion for the first time, which explains why the ceremony is sometimes known as Admission to the Lord’s Supper. However, since 1992 the Church has allowed children to receive communion as part of their Christian nurture. Prior to confirmation or admission to the Lord’s Supper a course of instruction is given to the candidates. Normally, this is given by the minister through a weekly class over a period of six to eight weeks. We refer to these as communicants’ classes. When Church members move from one congregation to another they take with them a Certificate of Transference, commonly known as ‘lines’. 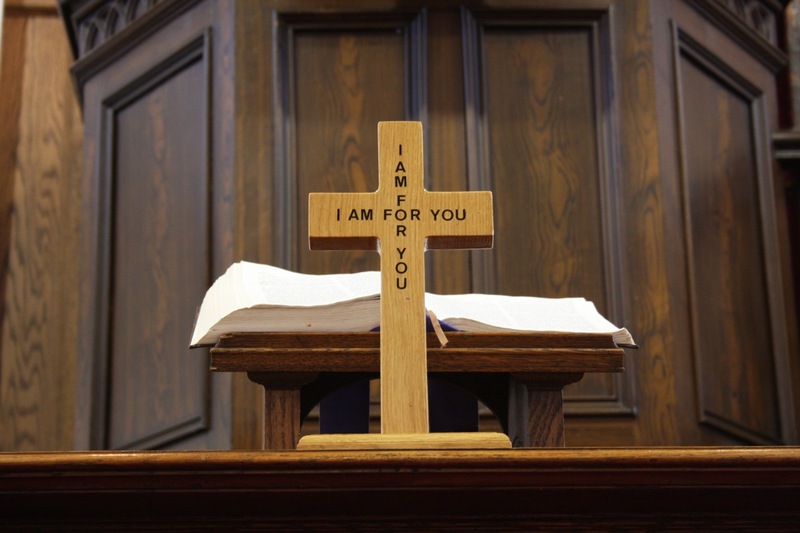 Members of other denominations can also transfer to the Church of Scotland. There is no standard procedure and, in these circumstances, an approach should be made to the minister of the relevant congregation, and he or she will advise. While infant baptism is the norm, the Church of Scotland also baptises adults. Someone seeking such believer’s baptism (also referred to as adult baptism) should approach their local parish minister who will either give specific instruction or invite them to join in the communicants’ class. They would then be baptised and confirmed in the same service and have their names added to the communion roll of the congregation.